Location was perfect for me with easy access to Heinsberg and the entire Kreis. Anke was there to meet me on arriving. She showed me all I needed to know about the apartment. Well stocked kitchen for my needs. . Quiet location. Several markets around the corner. Die Anreise war gut organisiert mit der Schlüsselübergabe. Für unseren kleinen Hund wurde ein Hundebett sowie Freß- und Saufnapf bereitgestellt. 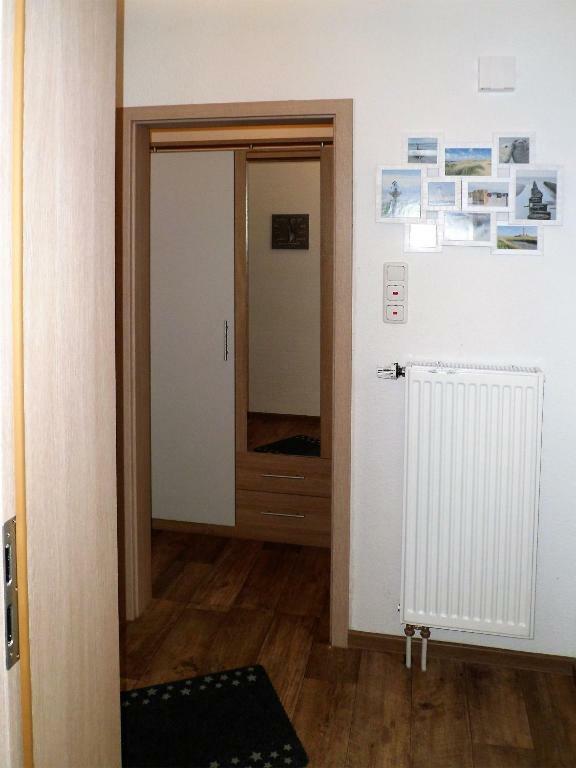 Sehr schönes Appartment, es ist liebevoll eingerichtet. 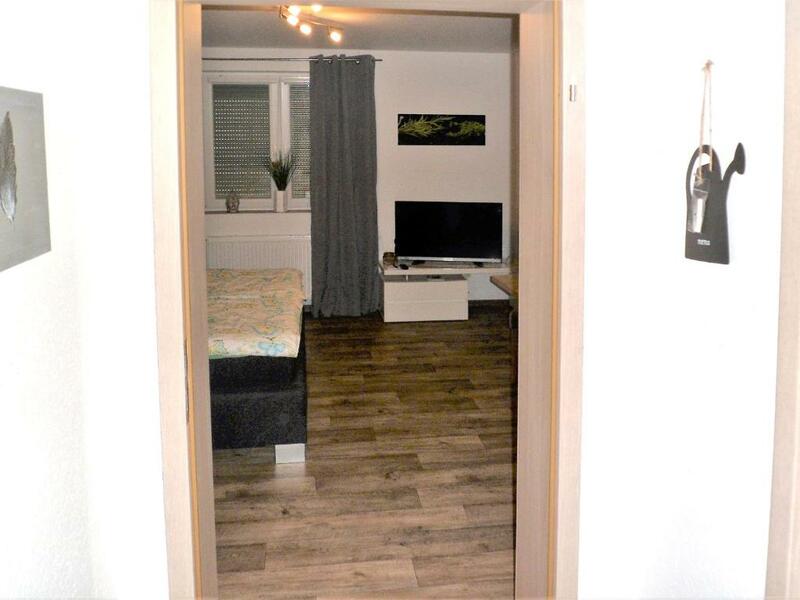 In dem Appartment ist alles wünschenswertes vorhanden. Wir sind mit unserer kleinen Hündin angereist und es war ein Körbchen, Näpfe und ein Leckerli bereit gestellt. Super es hat unsere Erwartungen übertroffen. 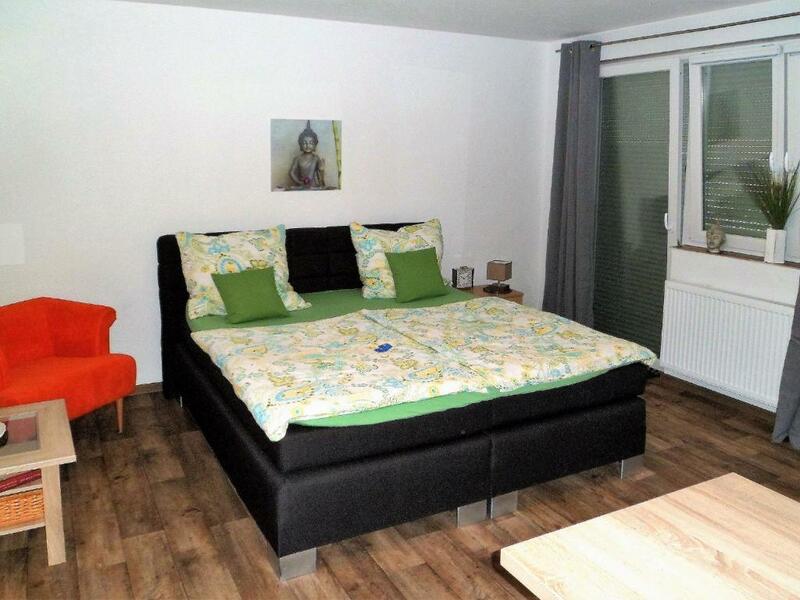 Sehr nette Gastgeber, tolles Apartment. Einrichtung/Ausstattung war bis ins kleinste Detail vorhanden, sehr geschmackvoll eingerichtet. Freundliche Begrüßung, ruhige Lage mit guten Einkaufsmöglichkeiten. 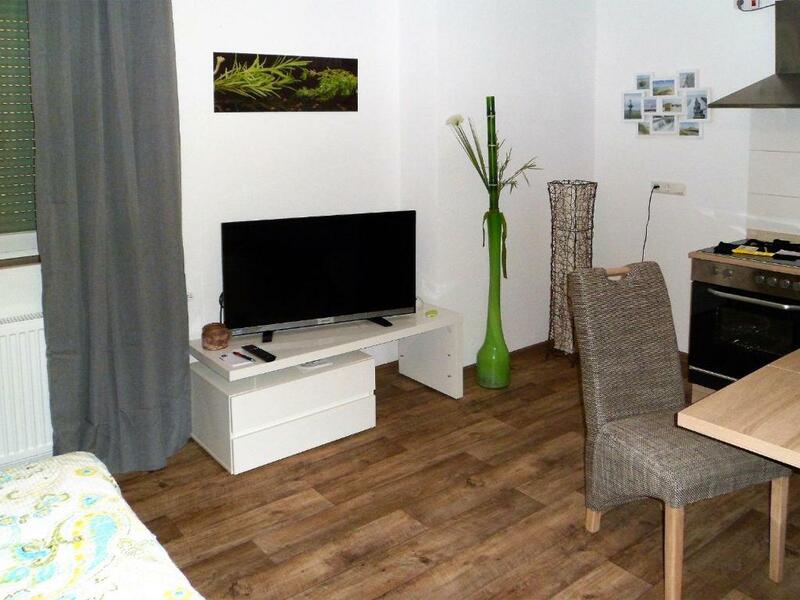 Lock in a great price for Ferienwohnung Anke - Apartment 3b – rated 9.5 by recent guests! 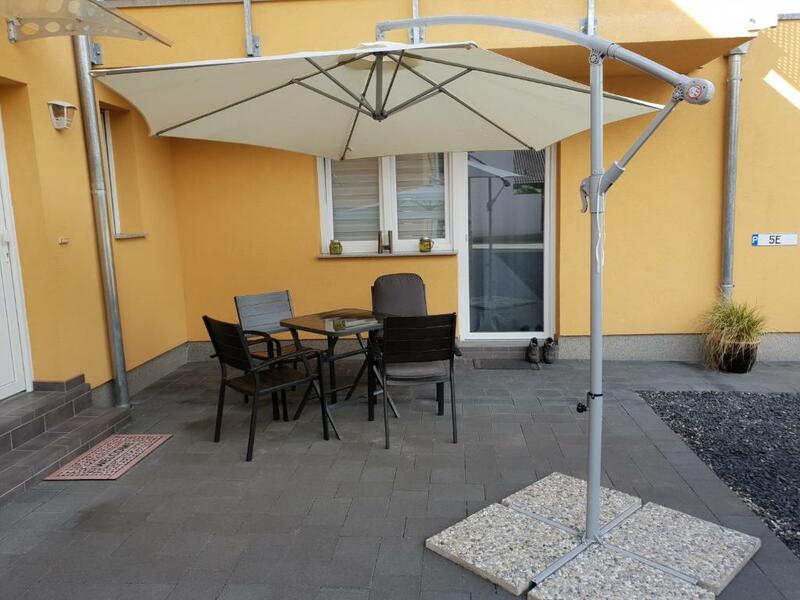 Featuring barbecue facilities, Ferienwohnung Anke - Apartment 3b provides accommodations in Heinsberg with free WiFi and garden views. 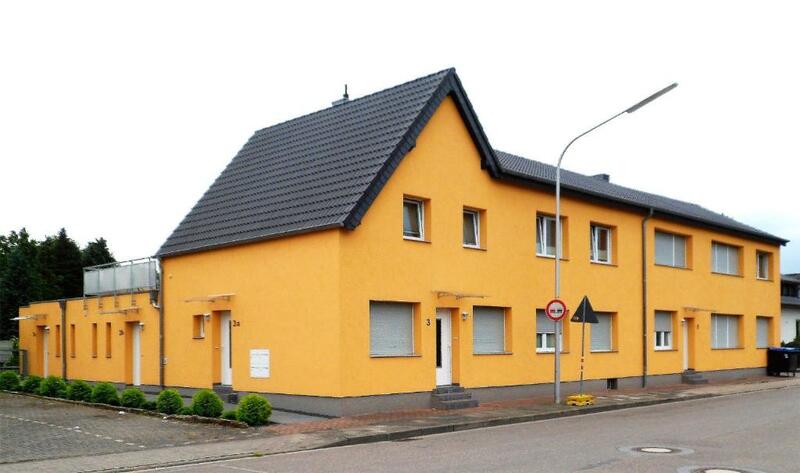 The property is 28 miles from Aachen. The apartment has 1 bedroom, a flat-screen TV with satellite channels and a fully equipped kitchen that provides guests with an oven, a microwave, a washing machine, a toaster and a fridge. 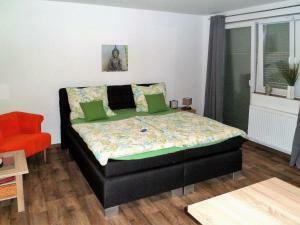 Valkenburg is 27 miles from the apartment, while Mönchengladbach is 24 miles away. Düsseldorf Airport is 44 miles from the property. 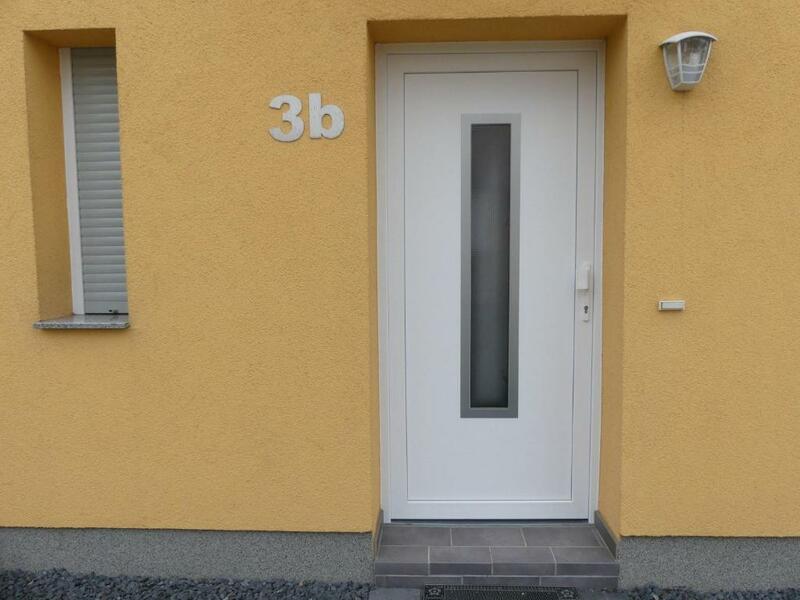 This property is also rated for the best value in Heinsberg! Guests are getting more for their money when compared to other properties in this city. 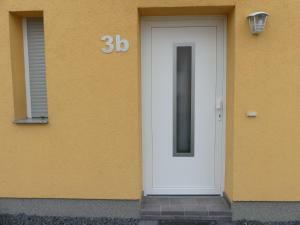 When would you like to stay at Ferienwohnung Anke - Apartment 3b? 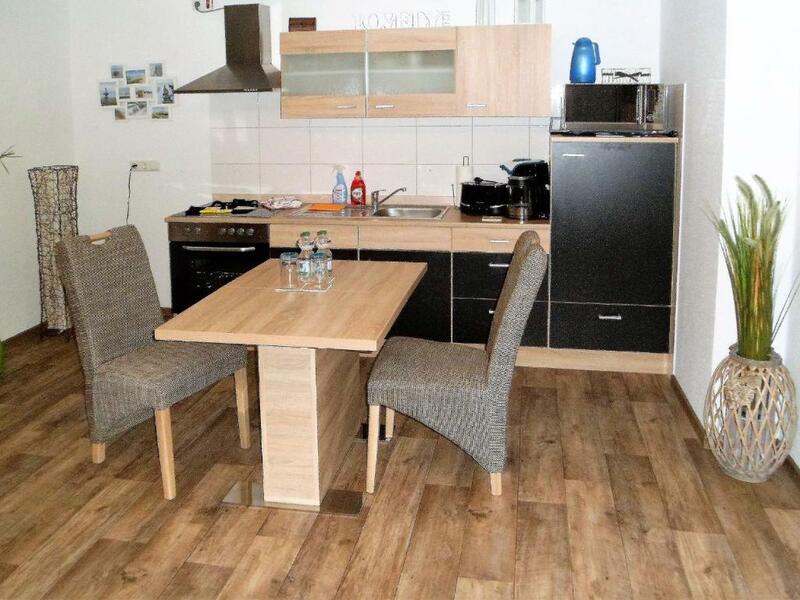 This apartment has a tumble dryer, stovetop and electric kettle. House Rules Ferienwohnung Anke - Apartment 3b takes special requests – add in the next step!